Jennifer showed us three technique from the tried and true resist ink stamping technique. Embossed resist with ombre ink blending. 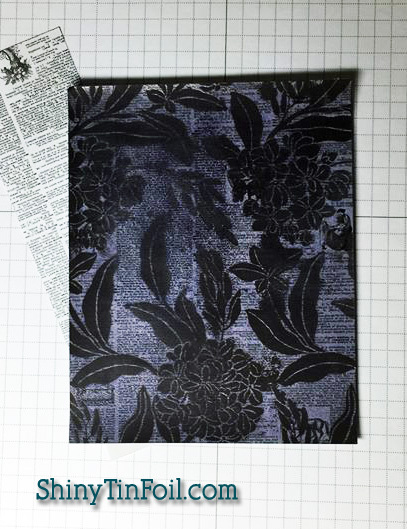 Embossed resist over patterned paper. Traditional resist over background stamping. 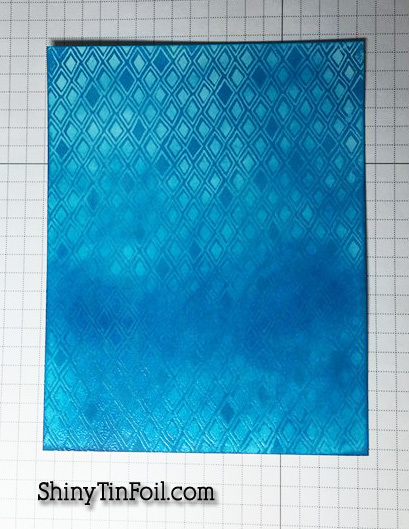 My first card is the embossed resist with ombre ink blending. It is hard to see the real beauty of this card and the embossed pattern. I used my iphone to take photos versus my camera. It never takes a great picture. at least not like my SLR camera. 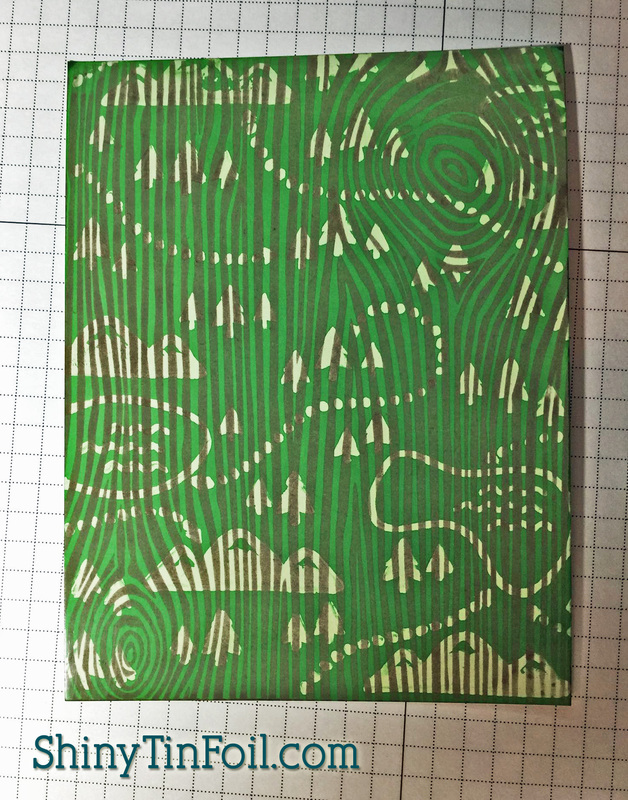 My next card is the resist technique over patterned paper. I thought this came out interesting. I had recently bought a new jar of clear embossing powder but it appears it did not really seal everything up and the black ink was tinting the embossed area or got underneath and changed the color. I took a picture next to the newspaper print so you can see the original print. In the light it looks silver which still makes a pretty look to the card. It looks like velvet. whcih looks all Victorian! Love it. The final card is the traditional resist card technique. I really liked this one. I struggled and struggled to find a matching pair of stamps and I thought, camping and wood grain, why not? I really like it! I have big ideas for this background. LOL, well at least I will try!!! Thank you for looking at my creative endeavors!! !